Dubai, April 16: Indian expatriates across the United Arab Emirates (UAE) celebrated spring time harvest festivals and ushered in traditional new years, the media reported. Keralites, the largest group among more than 3.3 million-strong Indian community in the UAE, celebrated Vishu on Monday, reports the Gulf News. 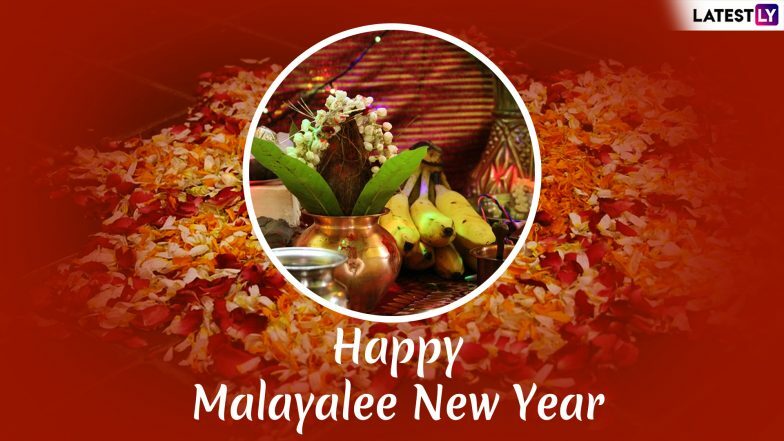 Dubai resident Anoop Nair, who has released a Vishu special song called "Mama Malayalam" (My Malayalam) on YouTube, said the Vishu celebration of Malayalees was incomplete without the 'sadhya', a sumptuous 26-item vegetarian feast served on banana leaf. "Everyone wears new clothes and enjoys the sadhya. What we generally miss here are the crackers that we burst back home."